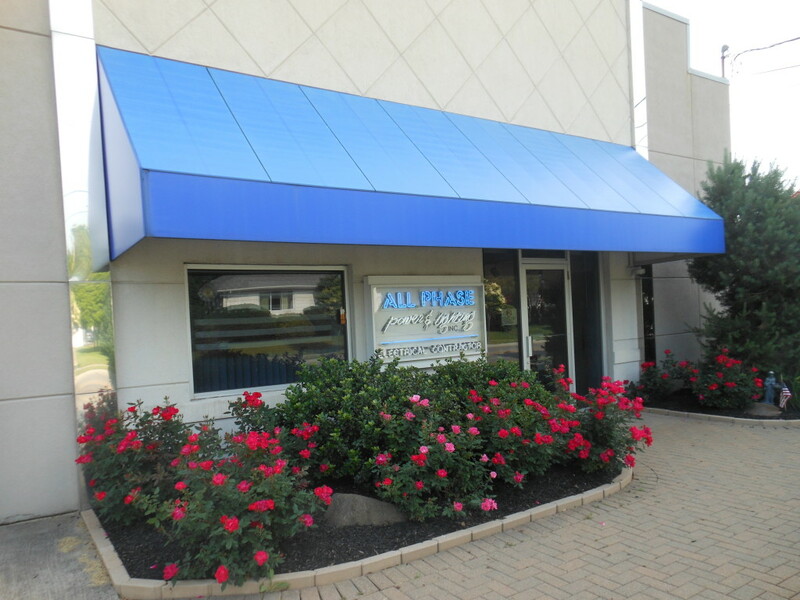 All Phase Power & Lighting, Inc. is an established and experienced electrical contracting company committed to providing our customers quality lighting and electrical installations, in both industrial and commercial fields. We are state licensed, fully insured, and a standing member of NECA. Types of projects we have completed include water / wastewater plants, automotive facilities, retail and merchandise space, manufacturing plants, educational facilities, restaurant / food service, medical facilities, agricultural processing plants, recreational facilities, and commercial housing facilities. We have an experienced staff that can work with the customer to design and install the best possible electrical system to meet the customer’s requirements, while keeping their budget in mind. We strive to provide successful planning, scheduling, and execution of every project we undertake. We provide a diversified and complete line of services and installation. We are also a complete service-oriented organization, providing customers with electrical maintenance and repairs on a scheduled or as needed basis. We also offer preventive maintenance services such as infrared thermography through our Insight Technical Services division. Our Alpha Automation & Controls division provides complete design and fabrication of industrial and facility automated control systems and custom control panels. We can perform energy-usage surveys of your facility and provide recommendations to reduce energy costs. This includes lighting upgrades and retrofits utilizing the latest technology in energy-efficient lighting fixtures and controls. We also provide complete installation of these systems. Whether your project is design build, large industrial, or small commercial, our goal is to complete your project on time, in a professional and economical manner. If we can be of assistance on your next lighting or electrical project, or if you would like us to provide you with energy-saving solutions, please give us a call.